Not sure that glasses are for you? Ask our New Holland staff about contact lenses. Advances in the field of optometry have produced a variety of different types of contact lenses with a range of benefits. Rigid gas-permeable (RGP), daily-wear soft, extended-wear, and the new scleral lens ZenLens are some of the various types of contact lens options available today. 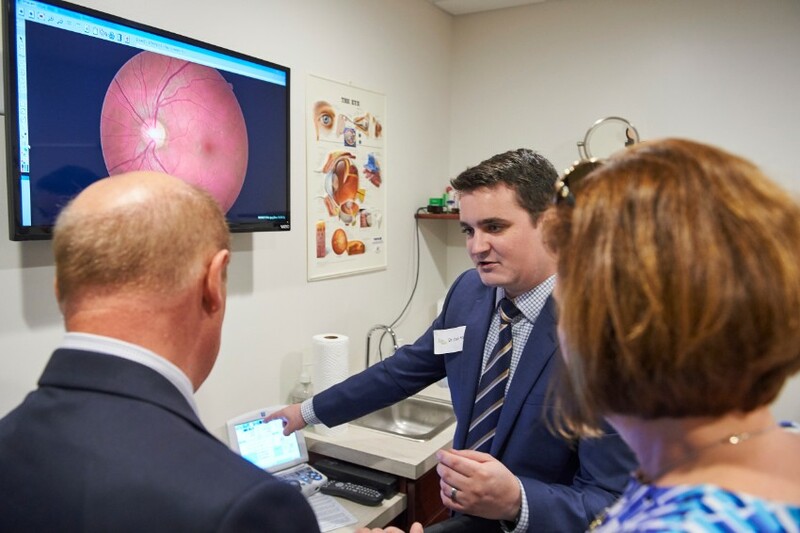 Our New Holland optometrists will discuss the various options with you to determine which type will best fit your needs and lifestyle. Schedule your examination today by calling 717-354-2251. There are many advantages to consider when determining if contact lenses are right for you and our knowledgeable staff is here to answer any questions. Laser assisted in situ keratomileusis, commonly referred to as LASIK, is a corrective alternative to glasses or contact lenses. Like glasses or contact lenses, LASIK is a method for treating refractive conditions including nearsightedness (myopia), farsightedness (hyperopia), and astigmatism. 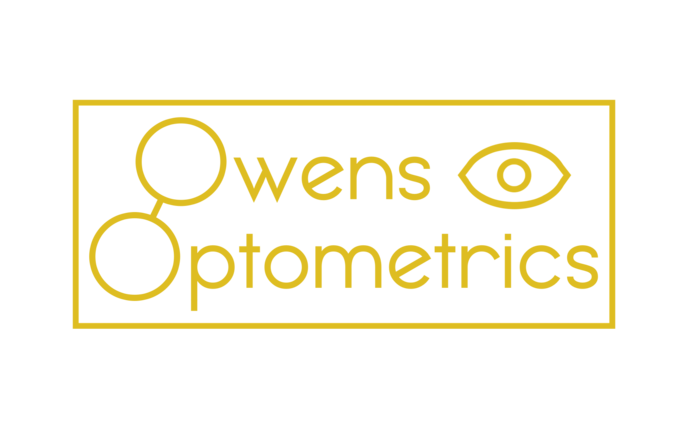 At Owens Optometrics, Dr. Owens and Dr. Daniel Strybos provide pre- and post-operative exams for LASIK and other eye procedures. 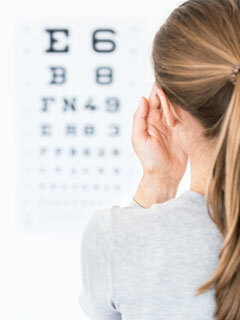 Call 717-354-2251 today to schedule an examination to see whether you are a candidate for LASIK.